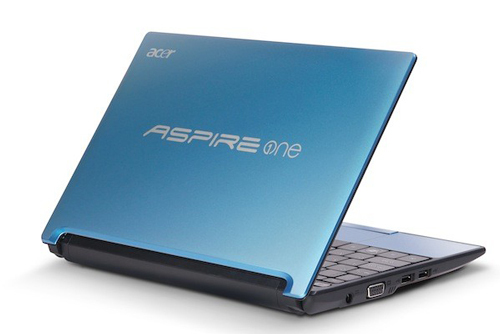 Thanks to a few above average specs, like a 320GB hard drive and a long lasting battery, the Acer Aspire One D260-1270 stands out among a crowd of look-alike netbooks. Just a couple of years ago, netbooks were the darlings of the mobile-tech world. Saturation in the netbook market, however, has led to many variations on the same device, sometimes with little to set one apart from the models that came before. 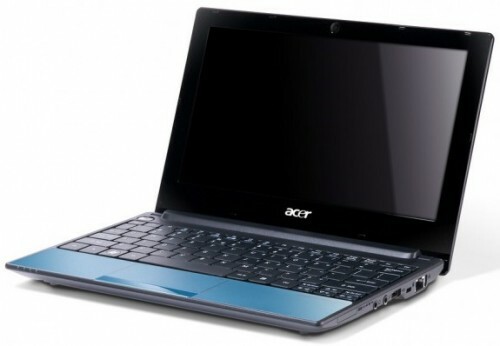 The AOD260 is a well-balanced dual-core netbook with a touch more pep than most and a striking LED screen.. These days, netbook makers have to offer something special in order to justify a price above $300. Between the 2GB of RAM, Windows 7 Home Premium, and a decent keyboard and touchpad combo, the Acer Aspire One D260 does just that. Still, we give a slight edge to the Samsung NF310, which, for the same price, has a more distinctive design, a higher-resolution display, and better audio. Still, the D260 is also stylish, and it offers a larger hard drive and strong overall performance. 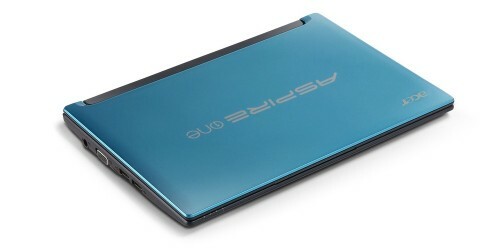 For $358, this netbook is worth opening your wallet a bit wider.